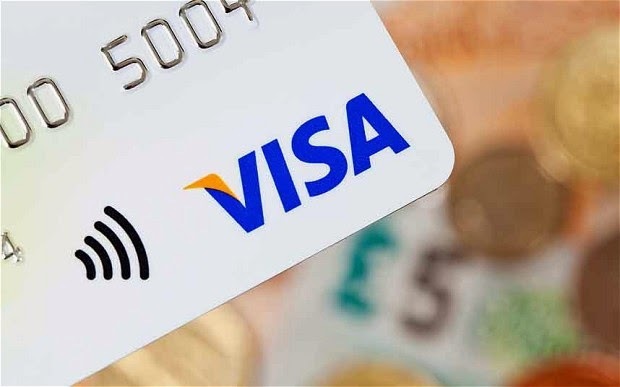 Security researchers from Newcastle University in the UK have found a way to steal larger amounts of money from people's pockets using just a mobile phone, due to a security glitch Visa’s contactless payment cards. Contactless payment cards use a cryptoprocessor and RFID technology to perform secure transactions without a need to insert the card in a reader, even an NFC-equipped mobile device may also be used as a payment card. But there is a specified limits country-wise. Contactless payment cards are meant to have a limit of £20 per purchase in UK, using which shoppers can buy things by simply tapping their card on a scanner, without having to type in a PIN. But exploiting a flaw in its protocol could allow cyber criminals to manipulate the cards to transfer up to $999,999.99 in foreign currency into a scammer’s account. Researchers on Wednesday at the 21st ACM Conference on Computer and Communications Security, detailed the attack which rely on a “rogue POS terminal” running on a mobile device that could be pre-set to a large amount of money, a wireless transfer of up to 999,999.99 units in any currency.